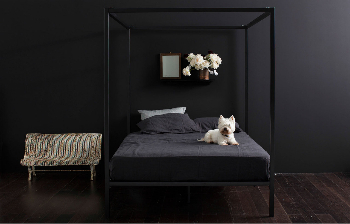 Gorgi is proud to offer New Zealanders the original Incy Interiors range of designer cots, beds, and furniture. 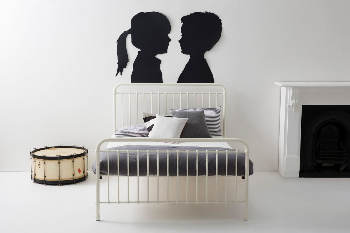 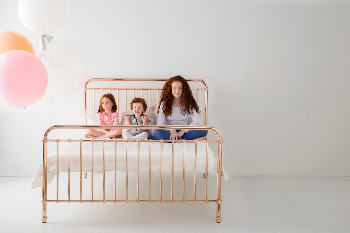 For parents wanting to achieve a unique and stylish interior a chosen bed can work beautifully as a central piece in a child’s bedroom; being both vintage and timeless in design. 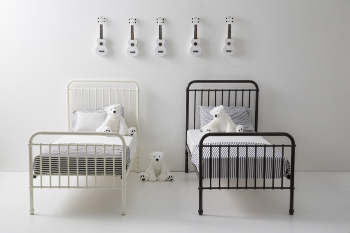 And Gorgi's renowned kids' bed linen is the perfect compliment to Incy Interior's style. 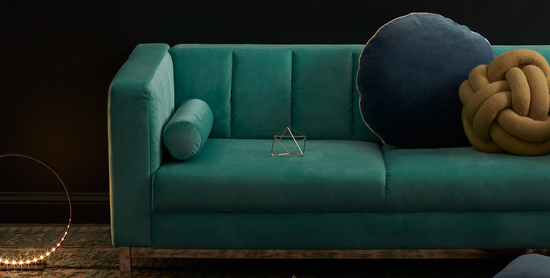 Choose from the classic and timeless metal, wood and velvet ranges. 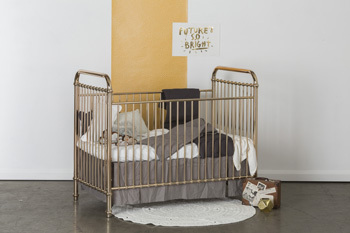 We're taking pre-orders for our next shipment now.